DLK on Avenue offers the most comprehensive and effective Rosacea Treatment Program currently available. A multifaceted approach is used for visible, long lasting improvement in spider veins, redness, flushing, blemishes and blushing. 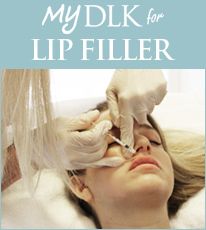 DLK combines the best of traditional prescription medical treatments with treatments delivered by cutting edge technology for the best chance of improvement. DLK Intense Pulsed Light (IPL) Treatment uses multiple wavelengths of light to decrease persistent redness, inflammation, uneven texture, broken blood vessels and spider veins. The procedure takes 20 minutes and patients can immediately return to regular activities. DLK Oxygen Facial Treatments treat hyper-pigmentation, melasma and uneven skin tone resulting in brighter skin with more even skin tone. Great for environmentally damaged skin. In general, most patients can expect to see a visible improvement in redness, texture and blood vessel appearance. Results vary from patient to patient and are dependent on the treatment selected. With our multifaceted approach, most patients who undergo 5-6 full face treatments will see a 60-80% improvement with a decrease in redness and smoother looking skin. 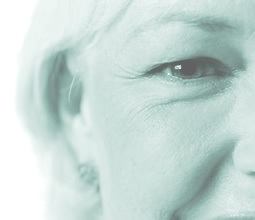 Cost: Since every DLK Rosacea Program is custom designed for each patient, the cost will vary. A quote will be given during consultation.